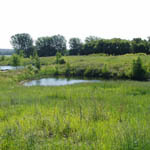 Through our years in this industry, Northern Con-Agg has successfully completed land reclamation on exhausted mine sites in the Rauville, South Dakota, area. 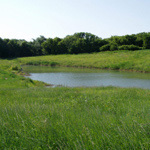 We transform these formerly productive locations into useable croplands, wetlands, wildlife areas, and recreational water ponds. 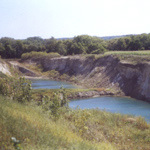 Find out more about our gravel and kaolin clay mining locations throughout the region. 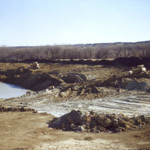 The process of sand, gravel, and kaolin mining has become more commonly viewed as a temporary land use that can be reclaimed for a new use once the suitable material has been extracted. 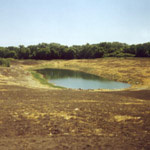 By utilizing the proper reclamation techniques, these reclaimed sites can provide a new - and at times even better - habitat for many species of wildlife, as well as favorable sites for construction or recreational enjoyment. Through proper management of such lands, the demands of the mining industry and a focus on sustainability can go hand in hand towards the future.